INCREDIBLE CONDITION! 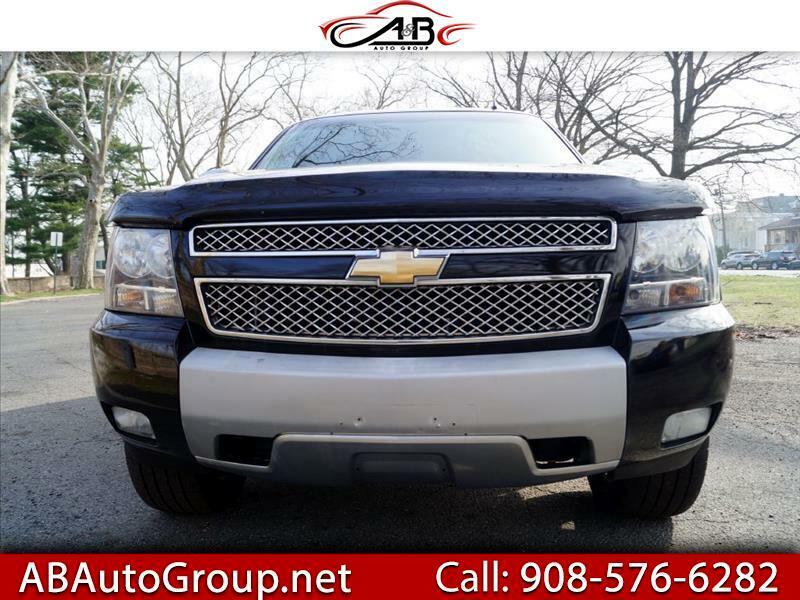 2010 Chevrolet Tahoe Z71 4x4 ready to go! Treat yourself to the ultimate in comfort, reliability, and capability. Runs and drives incredibly well. Powered by the legendary 5.3 Vortec V8. Body is in excellent condition. Gorgeous alloys with fresh tires. Leather interior shows minimal if any wear. Navigation system, rear dvd, back-up camera, 3 row seats. This one is not to be missed. Must buy Warranty (one year) Power Train, engine transmition only. Finance Avalible! !